It was about two weeks after my Mohs surgery for skin cancer on my face, and I was eager to start massaging my scar. I called around, but couldn't find a massage therapist that had the expertise to help me improve the look and function of the scar on my face. That's when I decided to get all the training I could in scar massage. 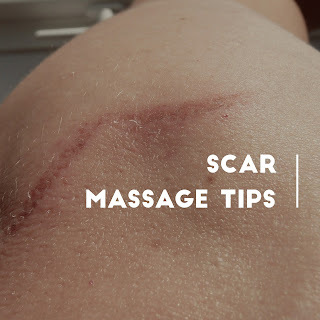 I have since learned from three of the top scar massage therapists in the country, taking classes from Jamie Elswick, Nancy Keeney Smith and Jen Hartley. 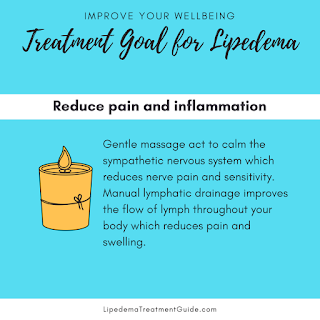 I believe scar massage is an integral part of lymphatic drainage after surgery. Surgical scars are not just unsightly, they can also interrupt lymphatic flow. 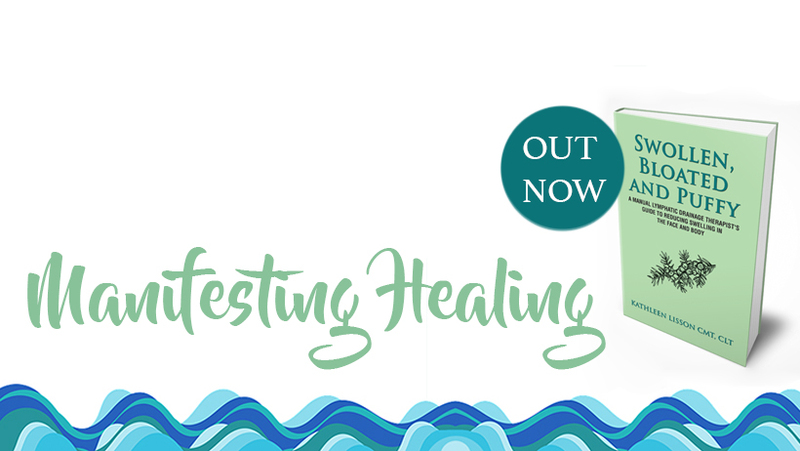 I provide an overview of the precautions and tips for scar massage in my book Swollen, Bloated and Puffy and go over more details in the podcast, I'll put the link below. Simply put, wait for the scar to heal and lighten, then use gentle pressure and a cream or oil for a few minutes a day. Beyond that, find a therapist trained in scar massage for greater results. In this video, Hand Surgeon Dr. Cassie Root demonstrates some techniques.